Hi guys, I am back from New York city and I am still suffering from Jet Lag...I keep confusing breakfast time with lunch time and I don't feel sleepy at the right times, but it was all worth it ! I had such a fantastic time there and saw so many beautiful things that I wish this holiday never ended and I keep saying myself that I have to go back there as soon as possible ! :). In this one and also in my next post I will show you a few pics from my holiday, in no significant order ! They all bring back great memories :). Ciao a tutti, sono tornata da New York e sto ancora soffrendo un po' per il Jet Lag...continuo a confondere il momento di fare colazione con quello del pranzo e non ho sonno nei momenti giusti, ma ne valeva la pena ! Mi sono divertita tantissimo lì e ho visto tante cose belle, non volevo che questa vacanza finisse e ora continuo a ripetere a me stessa che devo tornarci al più presto possibile ! :). In questo post e nel prossimo vi mostrerò un po' di foto scattate durante la mia permanenza a New York in ordine sparso, tutte rimandano a splendidi ricordi !. I loved the Louis Vuitton shop on the 5th Avenue ! Ho amato il negozio di Louis Vuitton sulla 5a strada ! In Harlem a lovely girl - Gaelle - asked me if she could take a picture of my look cause she liked my color block and I found out she was a blogger too, she's such a nice girl ! Check out the post and her beautiful Blog mode, you're gonna like it ! 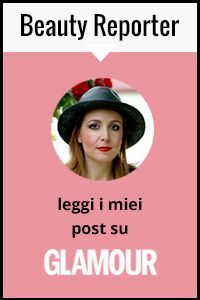 Ad Harlem una ragazza molto simpatia - Gaelle - si è avvicinata chiedendomi se poteva scattarmi una foto perché le piaceva il mio look e ho scoperto che si trattava di un'altra blogger, è davvero molto carina, andate a fare una visita al post e al suo Blog mode, vi piacerà ! The Columbia University is huge and really beautiful ! La Columbia University è enorme e davvero bella ! I love this shirt cause it's funny and many people noticed it ! Adoro questa maglietta con la scritta buffa e in molti l'hanno notata ! Le foto seguenti sono state scattate nell'Hotel dove abbiamo soggiornato, il New York Palace Hotel, le fans di Gossip Girl lo conosceranno di sicuro grazie alla serie ;) E' un posto stupendo e devo confessare che essere fan di GG ha influito sulla mia scelta dell'Hotel per la luna di miele ! It looks like you had a great time there. I also love how you combined that shirt with blue pants. Love your LV bag ! loving alll the looks, baby. and i specially love to see how bloggers stand together instead of competing like what happens in the rest of the fashion world! I've always wanted to go to NYC! You did look great in your bright color blocked outfit! The Palace Hotel is a NY classic (I lived in Manhattan for many, many years). And you looked fabulous in your wedding dress a few posts back! Thanks for your comments on my blog. ben tornata!! !com'è la vita matrimoniale? !NY dev'essere bellissima!! !posta presto nuove foto!! !un bacio!! Amazing pictures! I'd love to go there sometime! I saw that now! Thanks for following sweetie! I'm following as-well now! Such great pictures, seems like you had a lovely time! check out my new posts ! Oddiio, ma non avevo capito che eri in viaggio di nozze!! bellissimo il tuo vestito da sposa cmq, e stupenda New York! 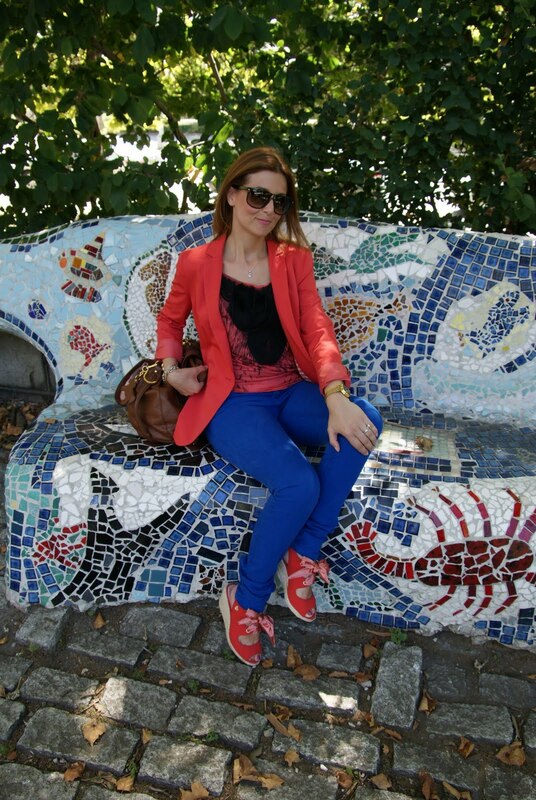 lovely blog and nice looks! Cute blog! Enjoying the adventures and fashions as well. Loving the blazer...Btw, you has anyone ever told you favor Dayna Delanie (Body of Proof) and Tina Fey blended? Welcome back:) I love the yellow tee. it is funny! Hi Vale! Thanks for stopping by my blog & your lovely comment - fancy following each other??? I love love love NYC!!!! thanks for sharing these amazing pictures!!! you outfit with blue jeans and yellow blouse is GORGEOUS! Looks like you had fun! Thanks for sharing! cute outfit and welcome back! pictures indeed bring back great memories. they are beautiful. love all the colors! thank you for your comment! yes we can follow each other! follow me and i'll follow back! Looks like you had so much fun! Looking great in all photos! Hi! I loved your blog, is true. I´m following you! Followed :) follow back? ;)nice blog too! What a fun trip! I went to NYC about 2 years ago and did some MAJOR shopping there! 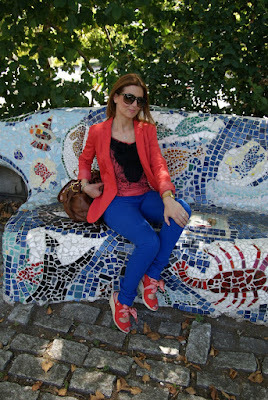 Love these cobalt blue pants you have on! Hope you'll stop by www.bravoerunway.com! We should follow each other! Love your outfit and I love NYC hope you had a great time there! 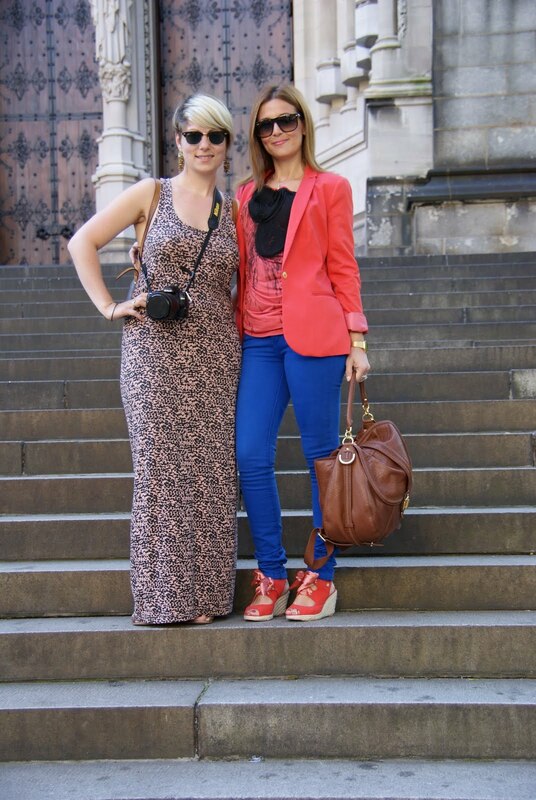 New York is New York and your outfits were perfect for the amazing city. No wonder that girl wanted to take a photo with you! I am glad you had a great time there! Hey, thanks for stopping by! Nice blog and maybe you´re interested in following each other? New York is a really fascinating city! I definitely have to visit it at least one more time!Nice outfit! Looks like you had a fantastic time. Great pictures and outfits! Nice! Thank you...i follow back! i have the same top from mango!!!! anche io adoro ny da quando ci sono stata la porto sempre nel cuore!